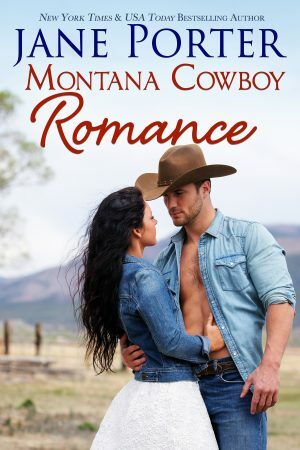 Book 2 in The Wyatt Brothers of Montana! How soon is "soon"? Jane will let you know via both her home page and on her Facebook page.